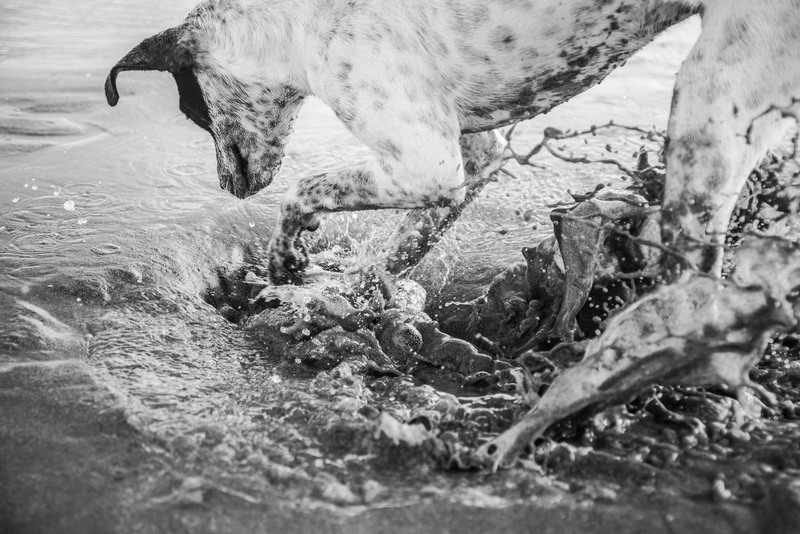 I chose this photo because of how beautifully the movement of the shot captured the joy behind Sonora’s water play. It was so incredible to watch how much pleasure she gets out of every aspect of life. I chose this picture of Rooster, who has recovered from a really tough past. 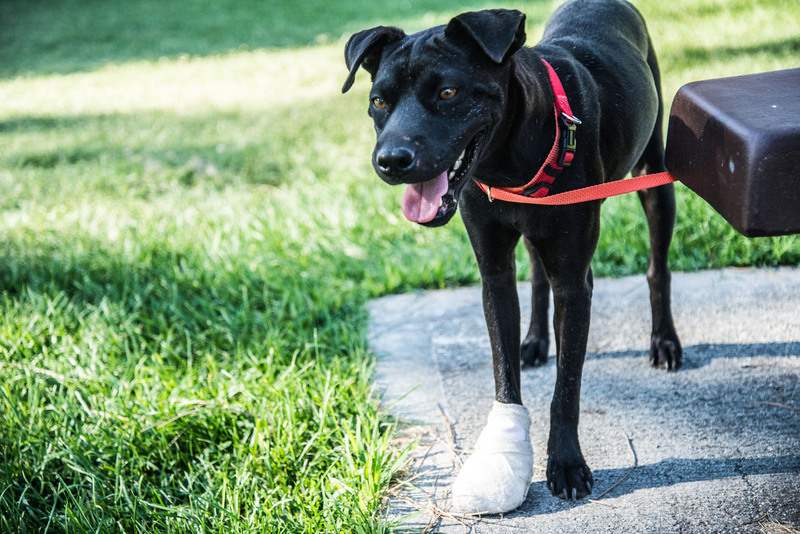 Her story is a heartbreaking one – first she was found beaten on the streets with bad skin disease, then she got an injury to her foot that resulted in a toe having to be removed…she’s had a lot of rough patches in her journey. Yet, this shot shows how happy she still is, despite all of this. She doesn’t hold a grudge, she just moves forward. Her face says it all. 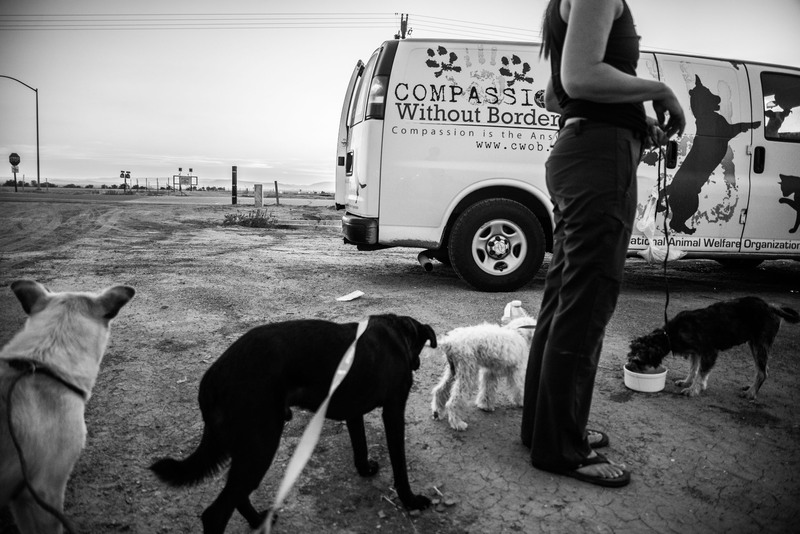 I chose this because I enjoy the composition and it truly is a typical scene from one of our stops on the rescue journey on the road in the CWOB van. Lots of dogs on leashes, water bowls, and a chance to stretch all of our legs. 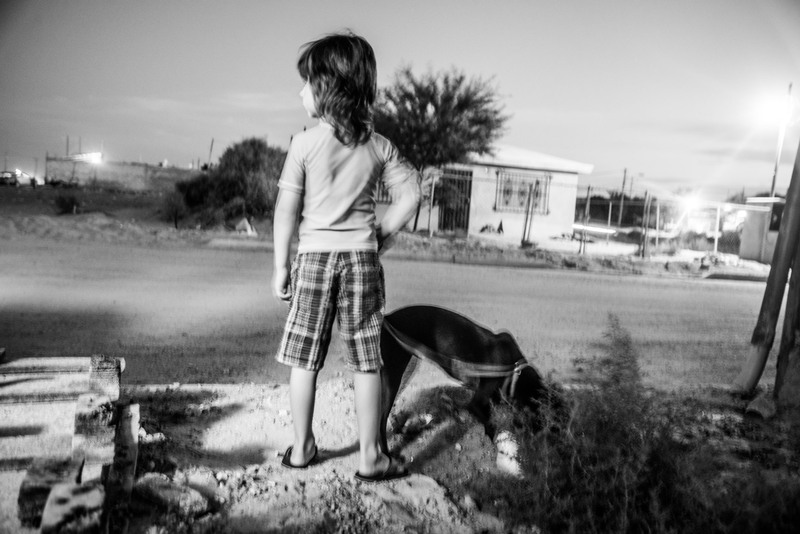 These three dogs stayed with us while we were in Mexico and the dynamic between the three was so fun to watch. We took them to the beach where they ran around and had a blast. 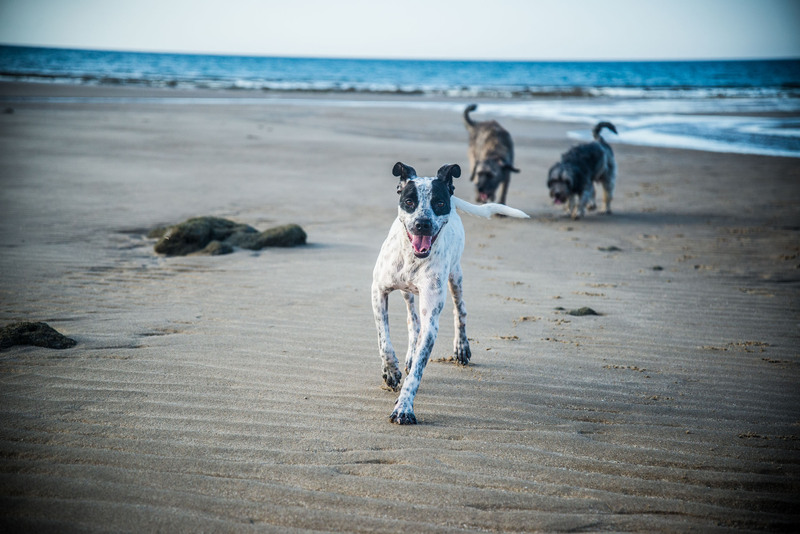 Watching these three street dogs run on the beach, carefree and just completely happy, was the highlight of our entire trip.